This item is flammable and cannot be shipped by air. It MUST SHIP BY GROUND ONLY in the continental United States and Canada. DO NOT SELECT USPS FOR A SHIPPING OPTION!!! Please select FedEx ground as the ship option for your order at checkout. PB400 cannot ship to other countries so is unavailable for purchase outside the continental US and Canada. 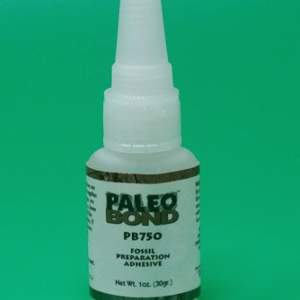 PB400 was specially designed for PaleoBOND adhesives. Use it to take adhesive off your fingers. No more picking the stuff off! 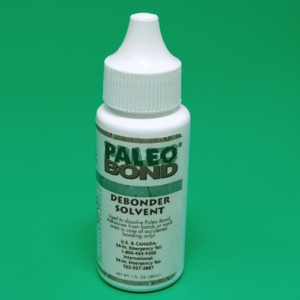 This product dissolves cured adhesive with ease. 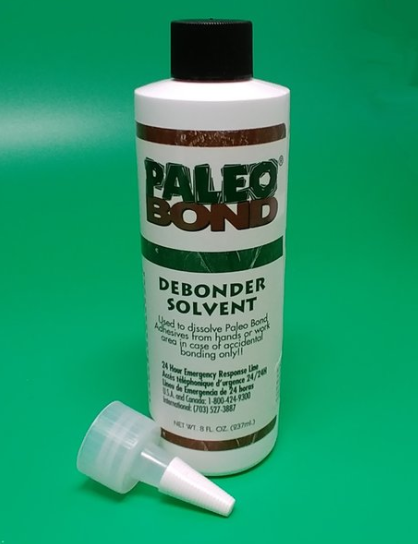 It also softens cured adhesive on fossils and minerals. 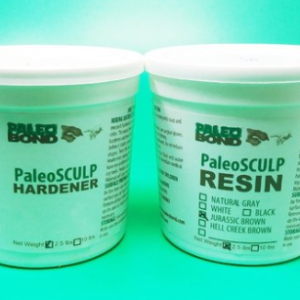 PB400 works well to soften and dissolve cured PB4417 and PB4418, both weak preprep consolidants. 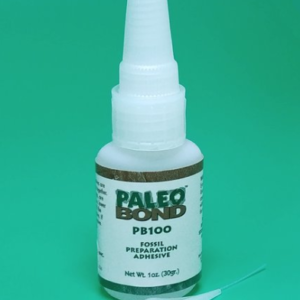 Apply to a Qtip or cotton cloth (used Tshirts work great) to wipe off excess adhesive shine from surface of your specimen. Available in 1 oz, 8 oz and 16 oz bottles. This item is flammable and cannot be shipped by air, so it is available for shipping by ground ONLY in the continental United States and Canada. PB400 cannot ship by air to other countries. Kit includes: One 8 oz bottle PB400 Debonder and yorker. FLAMMABLE. MUST SHIP BY FEDEX GROUND. Please select FedEx ground ship option for your order at checkout.